Request a leather sample (maximum 3 samples per leather). 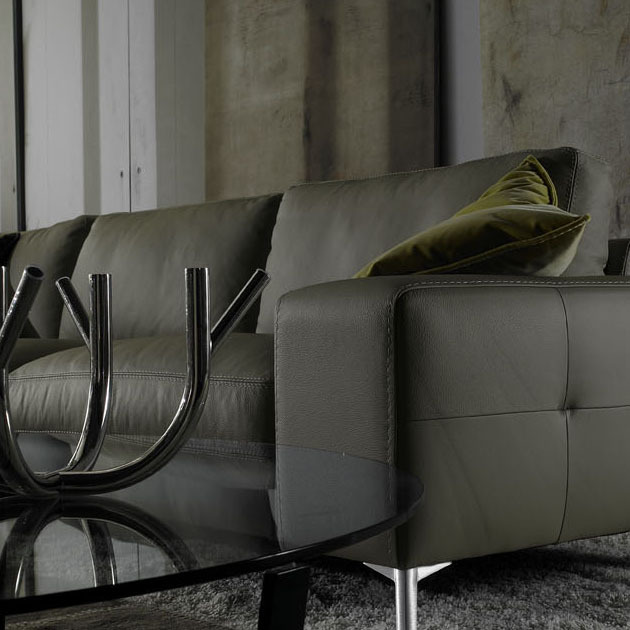 Bosphore leather is one of our higher quality semi-aniline leathers. This full grain leather is produced by selecting the finest hides with the most beautiful, natural characteristics and a prominent grain, which is tanned in Italy. Soft to the touch and very supple. 2mm to 2.2mm thickness.